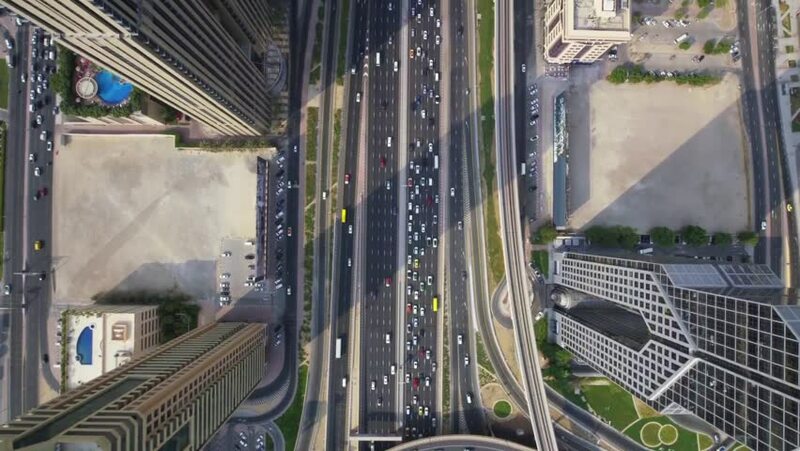 4k00:07BANGKOK, THAILAND - JANUARY 2016: sunny day city traffic street roof top panorama 4k time lapse circa january 2016 bangkok, thailand. 4k00:42From above close view Golden Bridge cable-stayed pillar APEC summit. Modern Vladivostok, Russia from above. Best unique Aerial drone helicopter flight 4k footage. Cars houses in center downtown.